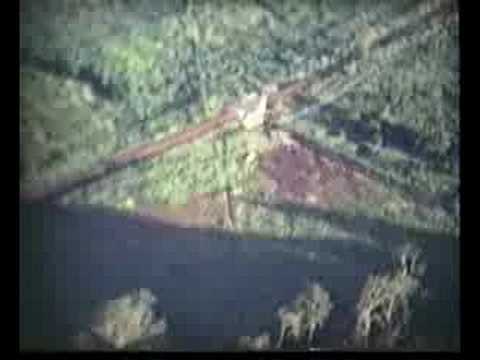 Agent Orange is the code name for a herbicide and defoliant used by the U.S. military in its Herbicidal Warfare program during the Vietnam War, when an estimated 21,136,000 gal. 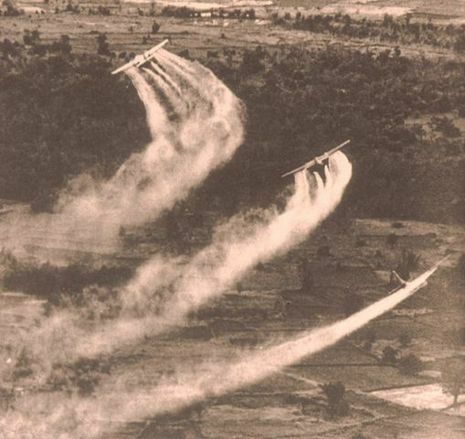 Approximately 20 million gallons of herbicides were used in Vietnam between 1962 and 1971 to remove unwanted plant life and leaves which otherwise provided cover for enemy forces during the Vietnam Conflict. 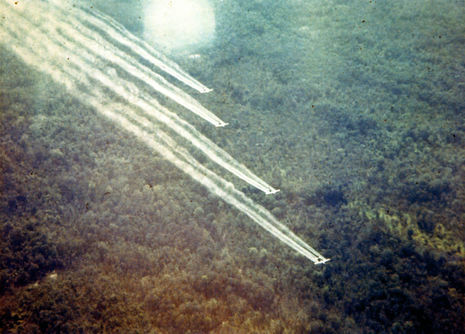 Shortly following their military service in Vietnam, some veterans reported a variety of health problems and concerns which some of them attributed to exposure to Agent Orange or other herbicides. The Department of Veterans Affairs has developed a comprehensive program to respond to these medical problems and concerns. The principal elements of this program include quality health care services, disability compensation for veterans with service-connected illnesses, scientific research and outreach and education.